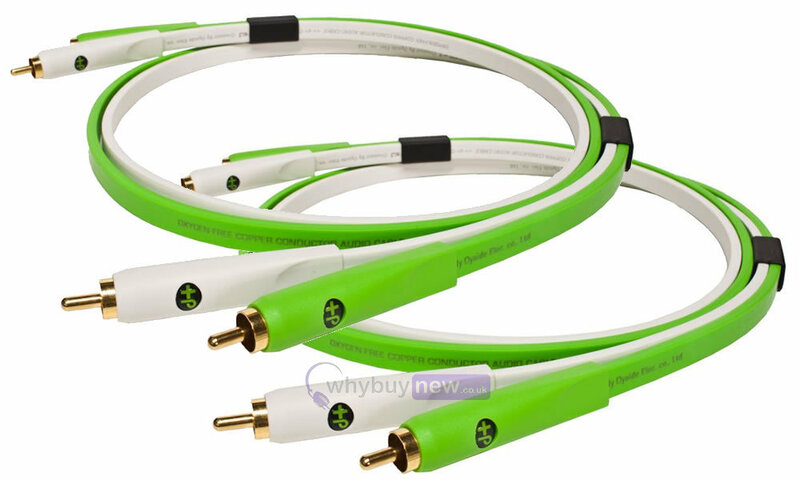 Highest quality RCA Cables from Oyaide. 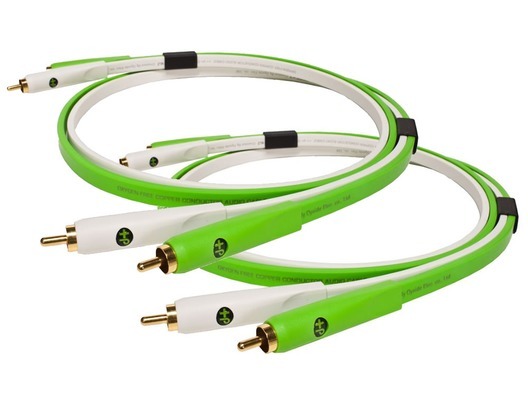 These "d+ series" cables were designed with high-end audio systems in mind and ensure a strong connection between units. The flat cable prevents signal loss by cable bend, and protects the signal from external/internal noise and electro-magnetic waves by combination of TPE outer sheath, double-shielding, and twist-pair structure. 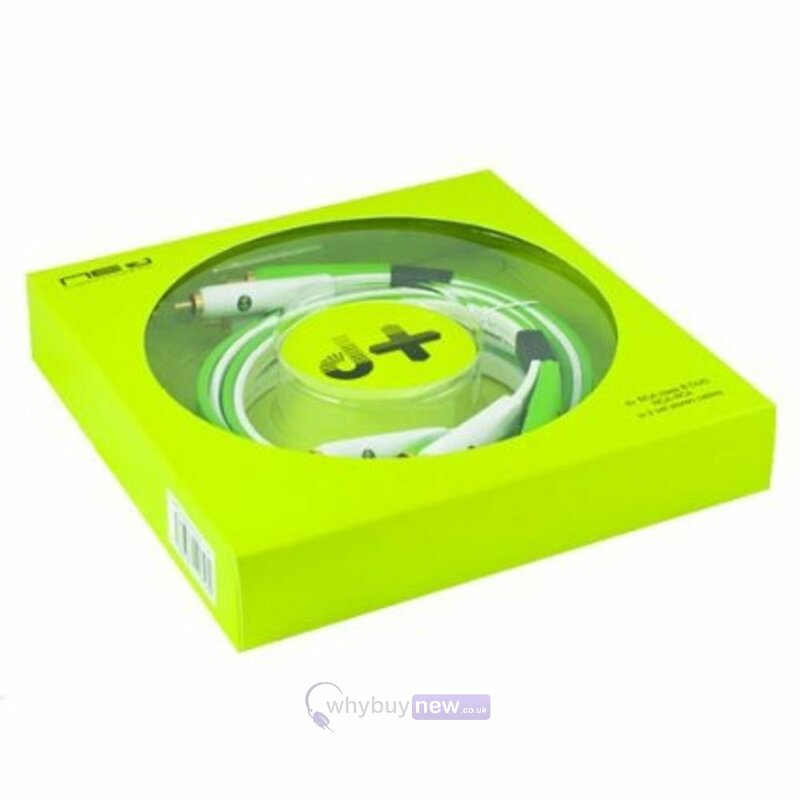 Every digital DJ knows the importance of a solid connection, and these Oyaide cables deliver top performance all around. This DUO set comes with a matching pair of RCA's in 1 meter length, perfect for use with digital DJ interfaces.